Tina Tchen is also former chief of staff to Michelle Obama. In case anyone still cares about the Grammys after this year’s half-woke ceremony and Recording Academy President Neil Portnow’s misguided comments about women in music, at least efforts are now being made to do better. In February, the Grammys announced the creation of an independent task force to address gender bias in the music industry. 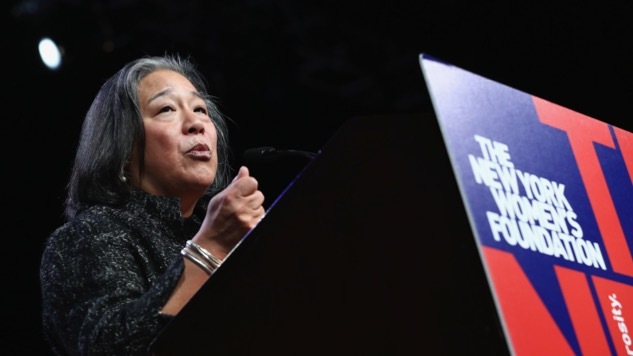 Today, Billboard reported that the force will be led by Tina Tchen, former chief of staff to Michelle Obama and administrator of the Time’s Up legal defense fund. Time will tell if the Grammys, which have suffered from poor ratings in recent years, will benefit from Tchen’s influence.